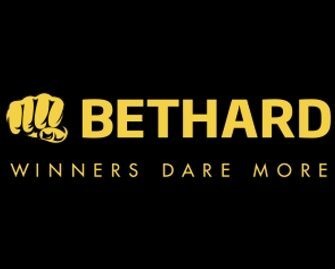 Bethard – Live Casino Race! Win an equal share of €2,000 in cash! TGIF! Time to wind down for the weekend and maybe a few good sessions on the live casino tables at Bethard Casino. 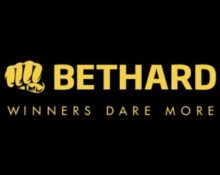 The exclusive Bethard Live Roulette and Blackjack tables are open for Bethard players only and they ready to reward players with extra cash for taking their seat at one of them over the coming weekend. Twenty cash prizes are up for grabs! Sit down now to climb the leader board. Exclusive for our readers from Austria, Finland, Germany, Malta, Norway and Sweden. 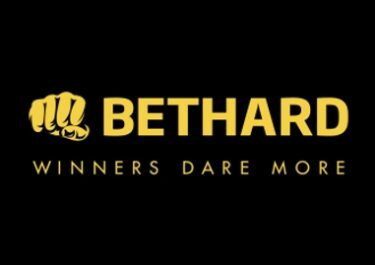 Take part in a 3-day Live Casino race at Bethard and compete against your fellow players on the exclusive Bethard Roulette and Blackjack tables for an equal share of €2,000 in cash. Terms and conditions apply. 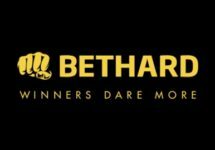 Play Bethard Live Roulette or Bethard Live Blackjack with minimum cash bets of €5.00 or currency equivalent to earn one point for every €5.00 wagered on the eligible games. No OPT-IN required as all players placing their first bet on any of the eligible tables will be registered. A tournament leader board is available on the promotion page. The TOP20 scoring players by midnight on 9th September 2018 will each win €100 in cash, credited with no wagering requirements within 24 hours. Winners must claim their prize by logging-in within seven days.